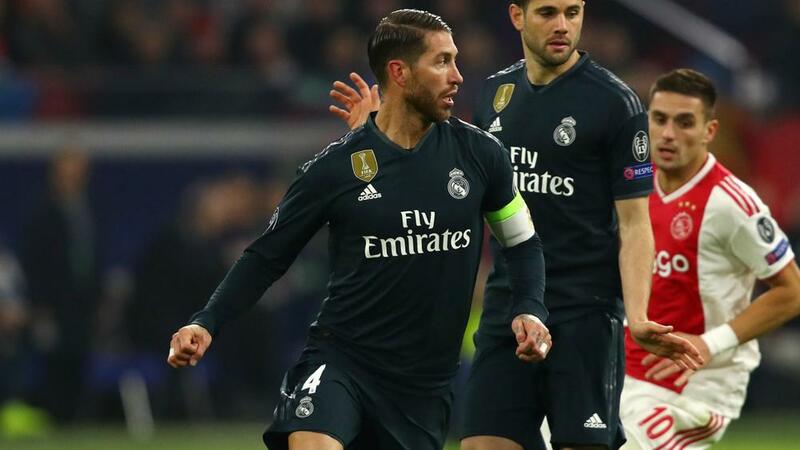 Real Madrid captain Sergio Ramos said he did not purposely pick up a yellow card against Ajax, having earlier revealed that he intentionally received a booking to be available for the UCL. Ramos will miss the return leg of the last-16 tie after being booked in Madrid's controversial 2-1 win at Ajax in Amsterdam. Playing in his 600th match for Madrid, Ramos was yellow carded during the closing stages, ruling him out of the second leg in the Spanish capital on 5 March.